Innovation, Science and Economic Development Min. 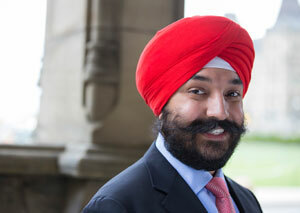 Navdeep Bains has launched a national consultation on digital and data transformation. Over the summer, roundtable consultations will take place across Canada with business, academia, and others including under-represented groups, women and Indigenous peoples. All Canadians can participate in the Digital and Data Consultations online. Cogeco Media and Quebecor have made a joint $100,000 donation over five years to help secure the future of the Bourse d’excellence Jean-Lapierre, a scholarship created in 2017 in memory of the Magdalen Islands native, who was a commentator and political analyst on TVA and LCN, as well as Cogeco radio stations 98.5 Montréal, FM 93 Québec City and 106.9 Trois-Rivières. Scholarships are awarded to young Magdalen Islands residents who wish to leave home to continue their studies, as Jean-Lapierre did at age 16. 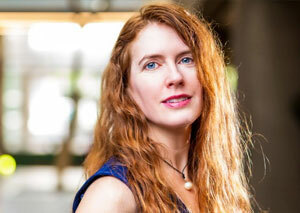 Concordia University is launching the Institute for Investigative Journalism, led by Patti Sonntag, a former managing editor in The New York Times’ News Services division. Sontag is billing the institute as a new model of journalism that serves the public interest through cooperation, rather than competition. Concordia’s Department of Journalism is already the host institution for the National Student Investigative Reporting Network (NSIRN), which connects major media outlets with journalism students and faculty from across Canada to investigate and report on large-scale public interest stories. Global News, The National Observer and the Toronto Star are among the institute’s media partners with Carleton, Humber College, Mount Royal University, Ryerson University, University of King’s College, the University of Regina and the University of British Columbia on board for the Fall 2018-19 project. Radio-Canada was the winner of the inaugural CJF-Facebook Journalism Project News Literacy Award for its weekly program Corde sensible, which confronts misinformation and false stories on social media networks. 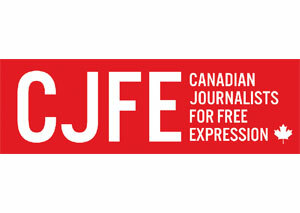 Other winners at this year’s Canadian Journalism Foundation Awards included The Globe and Mail, this year’s recipient of the CJF Jackman Award for Excellence in Journalism in the large-media category, for its Unfounded investigation exposing systemic flaws in the way police handle sexual assault complaints. 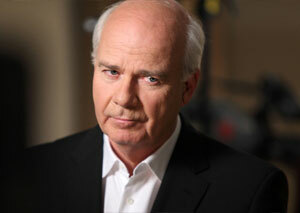 As previously announced, this year’s Lifetime Achievement Award winner was former The National anchor Peter Mansbridge. 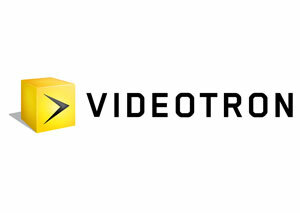 Videotron is conducting a large-scale campaign to raise its profile in the Ottawa area. While the company has been in the Ottawa market for several years, it now has its sight set on accelerating its business development in the region. Offering the same plans and prices in Ontario and Québec, most include Club Illico Mobile1, and features like its family discount which allows parents to activate up to two free phones with unlimited calling and texting for their children. 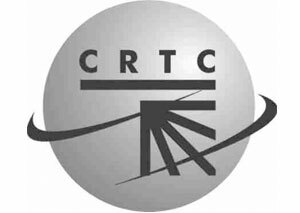 Nanos Research has conducted a survey for Canadian Journalists for Free Expression (CJFE) that indicates a strong majority of Canadians are concerned fake news is making it more difficult to find accurate sources of information, and they want government to do something about it. More than eight in ten Canadians agree (51 per cent) or somewhat agree (31 per cent) that the prevalence of false information designed to appear legitimate is making it more difficult to find accurate news. Seven in ten Canadians (38 per cent) believe government regulation is needed to prevent the proliferation of fake news. 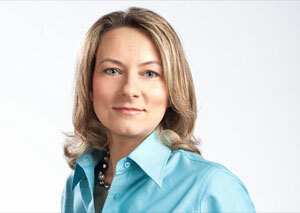 The online/phone survey of 1,000 Canadians, 18+, was conducted between Apr. 28 and May 4. 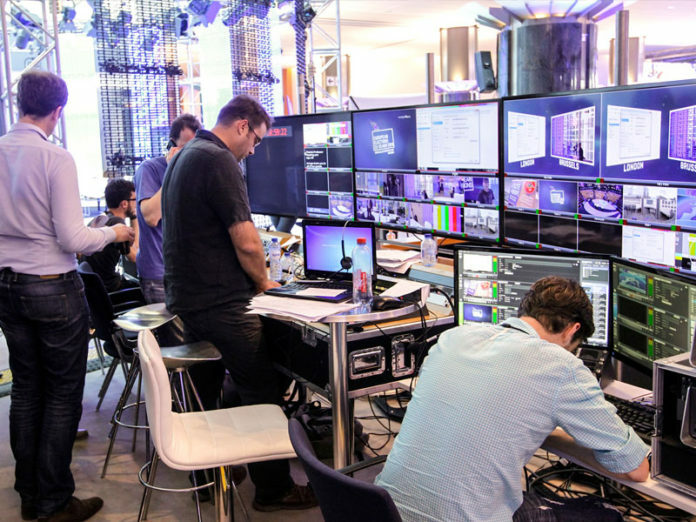 Stingray has acquired a minority stake in Nextologies Limited, an Ontario-based provider of technological solutions for broadcasters. Stingray says the investment will provide it with access to Nextologies’ secure signal IP distribution network at competitive rates.